How’s everyone enjoying the summer? I can’t believe it’s August already, how fast has this year flown by? Since my last recipe, I’ve been busy writing recipes, catering parties and had a trip down to London. August into September sees me doing a few classes at Outcook Cookery School in Alnwick, see http://www.outcook.co.uk for details. Hadrian’s Game Larder regularly attends Alnwicks Farmer’s Market. You can also pick up most of your veg from the market too. 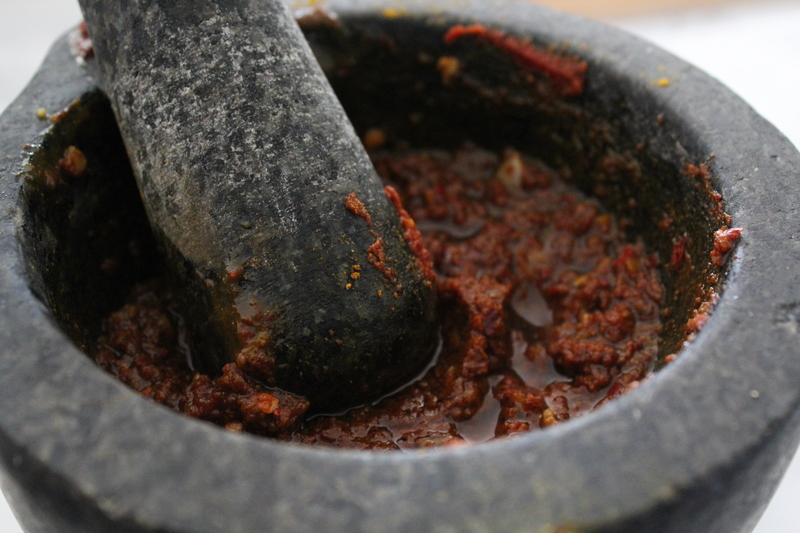 Make the Paste: Crush the garlic in a pestle and mortar, then combine with the Tomato Puree and Honey. 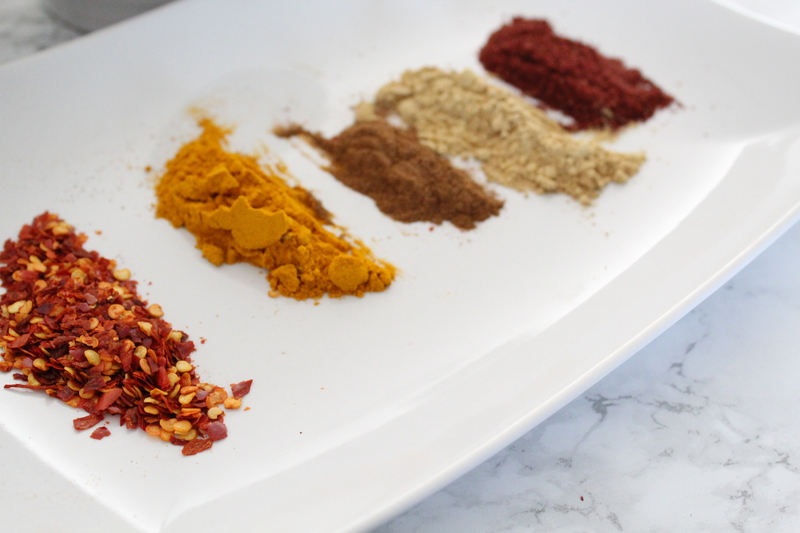 Add the Turmeric, Ground Cinnamon, Sumac and Chilli Flakes and gradually add the oil until a paste is formed, you may not need all the oil. Season with a little salt & pepper. In a tray, add the plain flour and season with salt and pepper. Use this to coat the pheasant legs, making sure any excess is shaken off. In a tagine or casserole dish on a high heat add a few tbsp of olive oil and seal the pheasant on both sides for 3 minutes or until golden (This may need to be done in batches). Place on a tray and set aside. 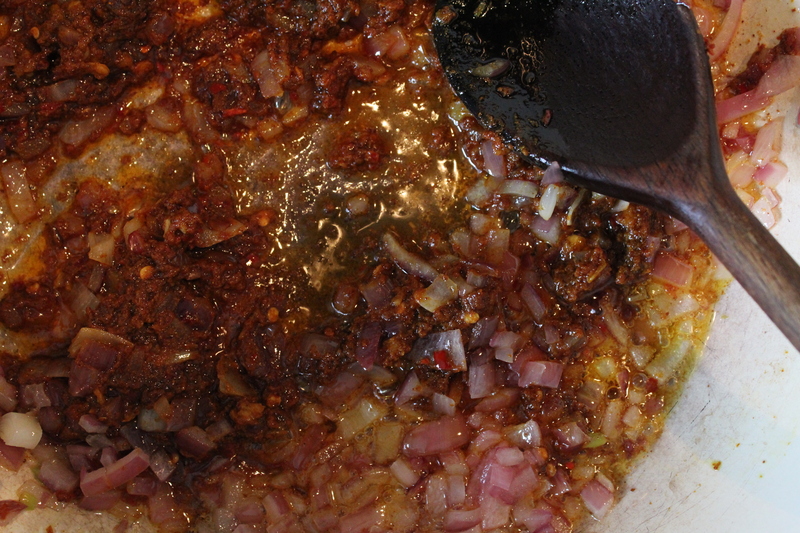 In the same dish add a little more oil, reduce the heat to low and cook the onions until soft (about 10 minutes), adding a little salt and pepper. 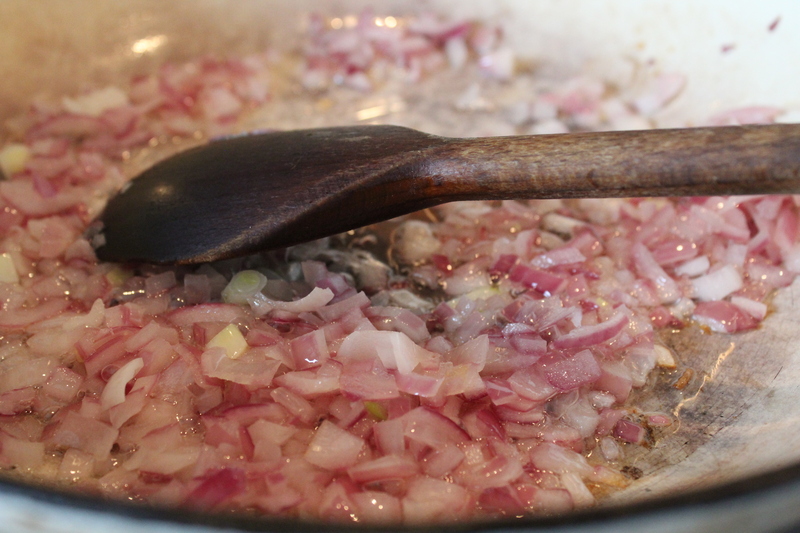 Once soft, add the paste and coat the softened onions and let cook for 3 minutes or until fragrant. Add the chopped vegetables, coating them with the onion and paste, allow to cook for 5 minutes. Add olives and apricot and add 3/4 pint of light chicken stock. Bring to a simmer. Place the pheasant legs in ensuring they are submerged and drop in the 2 whole chillies. Place the lid on the tagine or casserole and allow to cook in the oven for up to 2 ½ hours or until meat falls away easily from the bone. Season to taste. Serve with Rice, Cous Cous or Flatbreads and some chopped coriander. If you’d like more information about Paul’s Private Dining, visit my Facebook page: Paul’s Private Dining, Instagram: Paul’s Private Dining or Twitter @_privatedining.